Consider books as a fail proof mother’s day gift. 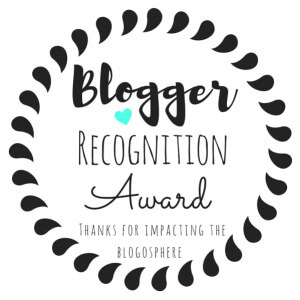 Whether your mom is an obsessive bookworm or never read a book in 10 years. There is mostly definitely a book out there that can show your mom, how much you love her. From supermoms to mama bears, our list of 10 mother’s day books for kids is perfect for showing how important your mom is this mother’s day. It’s the first day of school, but Chester Raccoon does not want to go. Mother Raccoon uses an unforgettable method of reassuring Chester. 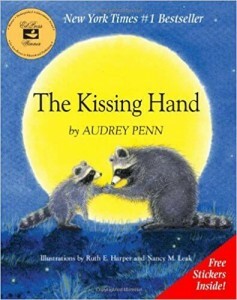 She tells him a family secret called “the kissing hand”. To show him that he always has the love of his mother, even when the world is scary. This heart-warming tale shows how much the love of a mother can mean to a child and in times of need their mother will always be there. 2. 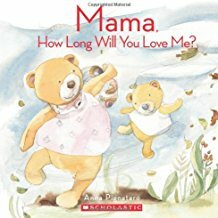 Mama, How Long Will You Love Me? 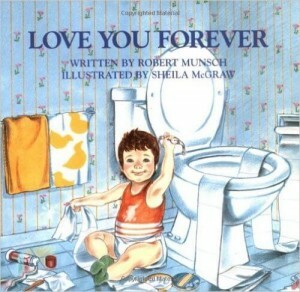 This sweet little book reassures the little ones of a mother’s unconditional love for their child. Just like most children, Sammy wants confirmation of how long his mother will love him. Mama shows Sammy that her love is everlasting as the things they see, such as the starry night, the cloudy sky and as deep as the ocean. You can’t put a number on a mother’s love for her child. Mother’s around the world share life’s simplest yet important lessons to their sons. 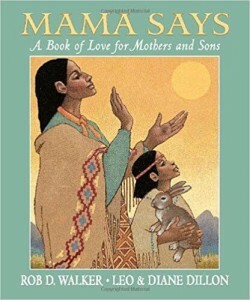 Stunning illustrations combined with powerful life lessons equals an extraordinary mother’s day book for kids to read. The list of morals in this book are endless, such as kindness, sharing, diligence, and faith. Plus the importance of courage and a willingness to always try your best. This is a perfect mother’s day gift to say “I love you for everything you’ve done”. Oskar is on the search for the perfect gift for his mother. When he finally spots the gift he wants, a yellow rose. To his dismay the rose is needed by an artist. So he trades the rose for a paintbrush. As he continues to walk around the streets of Vienna, he trades one item for another and another for another. By the end of the day he discovers a gift that is even more precious than all these items. This magical story shows that the best gifts in the world are from the heart and sometimes there is no better gift than kindness. 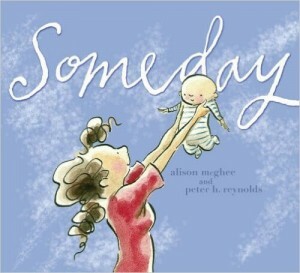 Someday is a story about a mother who imagines her daughter’s future. Everything from growing up to traveling and having her own children. This story expresses all the emotions a mother goes through when she thinks about her child’s potential in life and all the possibilities. This is a wonderful gift on mother’s day to show your mom that you will be the best you can be in life. From morning cuddles to bedtime kisses. 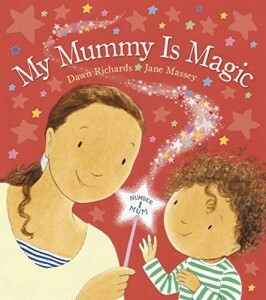 Wherever magic happens, Mummy’s never far away! 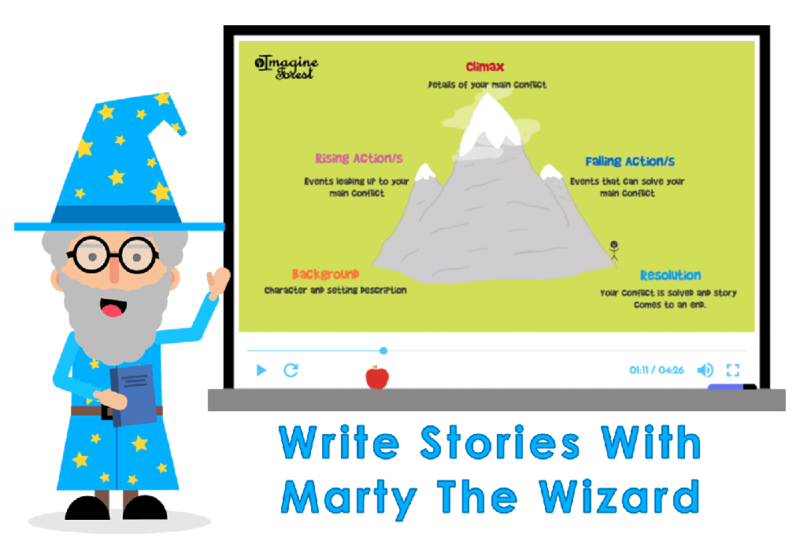 Show how magical your mom is, by reading her a copy of this wonderful story. All mothers are special as they have the power of adding magic to the simplest of things in life. This one is for all the grandma’s that love their grandkids. 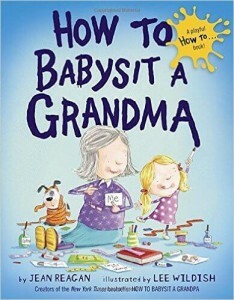 This is a clever guide to babysitting your grandma and celebrates the special bond between grandmother and granddaughter. With fun little sections, such as “How to keep grandma busy” and “Things to do at the park”, this book is guaranteed to be a delight to read. 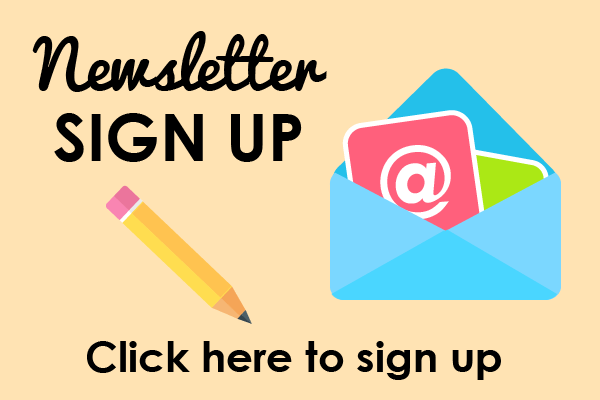 Plus comes with useful tips to make you an expert grandma-sitter. Consider this a perfect mother’s day gift for your grandma! 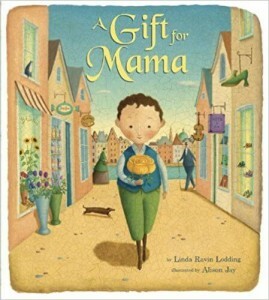 Aimed at the youngest of readers, this books shows an appreciation of everything your mom does for you. Toddlers would love to read this book, expressed with humour and charm with some sweet learning moments. This books shows how caring, smart and reliable your mom is and above all, how fun she is! She continues singing it throughout her child’ life, until she becomes too old and weak to hold him. In which he holds her. 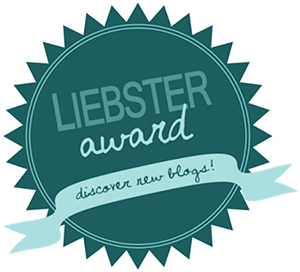 This sweet story shows the enduring nature of a parent’s love and how it crosses generations. Your mother will always have a place in her heart for you. 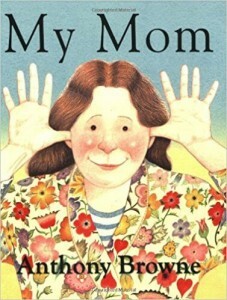 Any other ideas for mother’s day books for kids? There is no better gift than telling your mother how much you love her this mother’s day and showing her what she means to you. These 10 mother’s day books for kids, perfectly showcase the love of a mother and your appreciation of everything she does. 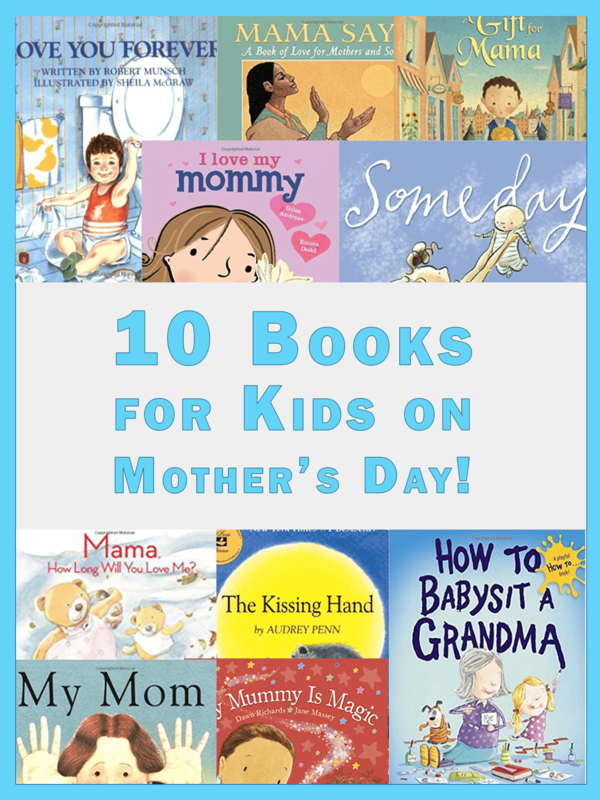 Do you agree with our list of mother’s day books for kids? Is there anything else you would suggest? Let us know in the comments. 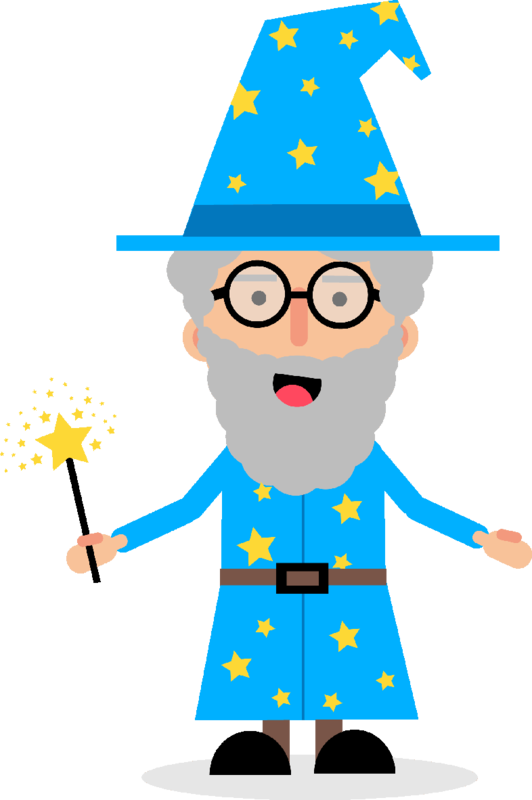 Check out our other reading lists on the Imagine Forest blog.